JetBlue Airways is ranked as the world's best budget airline. 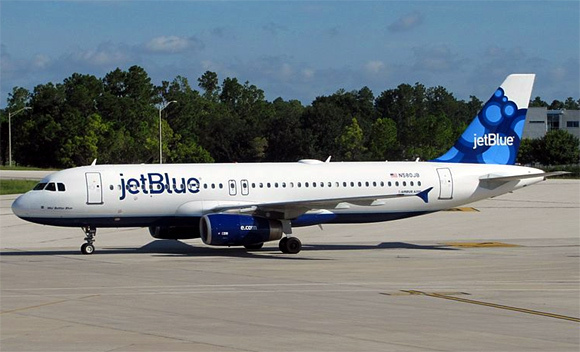 JetBlue Airways serves destinations in the United States, along with flights to the Caribbean, The Bahamas, Bermuda, Barbados, Colombia, Costa Rica, Dominican Republic, Jamaica, Mexico and Puerto Rico. JetBlue serves 71 destinations in 21 states, and 12 countries in the Caribbean, South America and Latin America. Southwest Airlines headquartered in Dallas, Texas has more than 46,000 employees as of August 2012 and operates more than 3,400 flights per day. 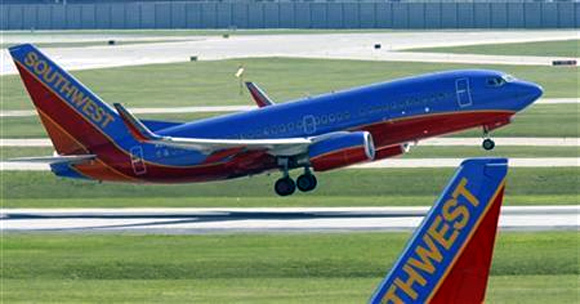 Southwest Airlines has scheduled services to 84 destinations in 41 states and Puerto Rico. 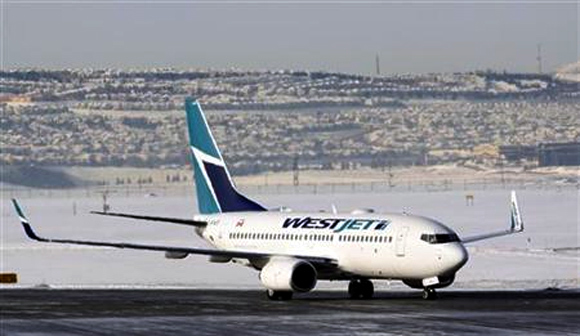 WestJet Airlines offers scheduled and charter air service to 81 destinations in Canada, the United States, Mexico, Central America and the Caribbean. Founded in 1996, it is currently the second-largest Canadian air carrier, behind Air Canada, operating an average of 425 flights and carrying over 45,000 passengers per day. In 2012, WestJet carried over 17 million passengers, making it the ninth-largest airline in North America by passengers carried. 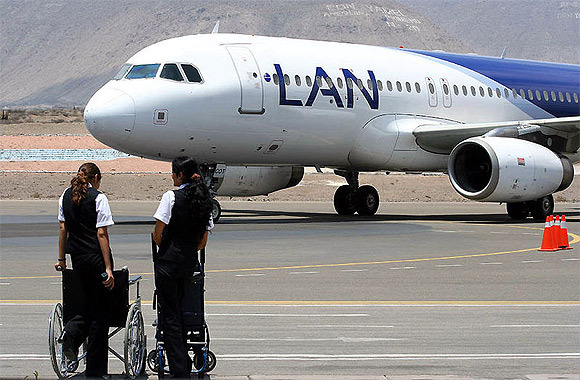 LAN Airlines is a group of South American Airlines based in Santiago, Chile and part of LATAM Airlines Group, Latin America's largest Airline holding. As of December 2011, LAN Airlines had 21,800 employees and a fleet of 149 aircraft serving 22.6 million passengers per year to 97 destinations (including subsidiaries). Iceland Air is the main airline of Iceland, headquartered at Reykjavik Airport. It is part of the Iceland Air Group and currently operates scheduled services to 35 cities in 16 countries. 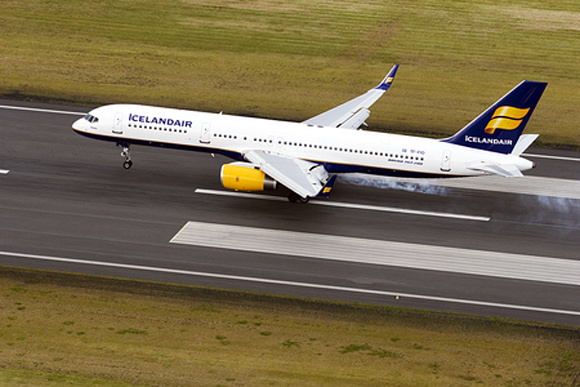 In 2012, Iceland Air transported 2,021,000 passengers, an increase of 16 per cent compared to 2011. 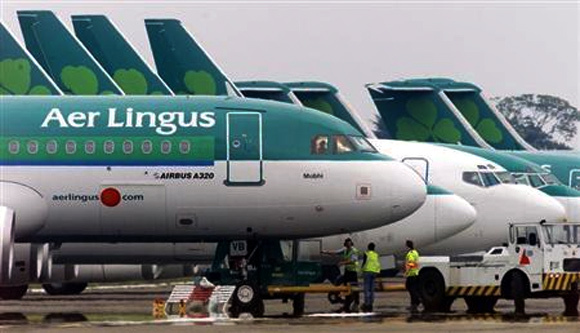 Aer Lingus Group is the national flag carrier of Ireland. It operates a fleet of Airbus aircraft serving Europe, North America, North Africa and Asia. The company employs 4,000 people and flew 9.5 million passengers in 2011. It has a hybrid business model, operating a mixed fare service on its European and North African routes and full service, two-class flights on transatlantic routes. EasyJet Airline Company is the largest airline of the United Kingdom, in terms of passengers, operating domestic and international scheduled services on over 600 routes across more than 30 countries. As of 7 March 2013, it employs over 8,000 people, based throughout Europe but mainly in the UK. 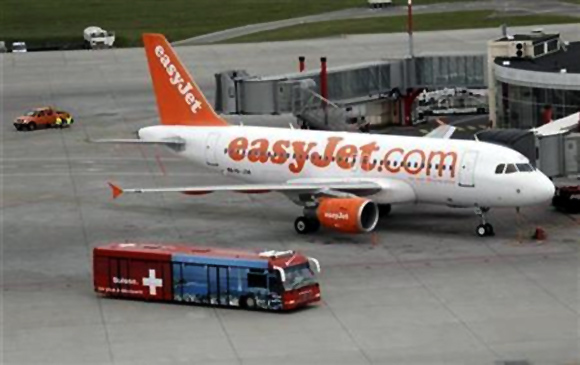 The airline, along with subsidiary airline EasyJet Switzerland, now operates over 200 aircraft, mostly Airbus A319. Ryanair is an Irish low-cost airline with its primary operational bases at Dublin Airport and London Stansted Airports. 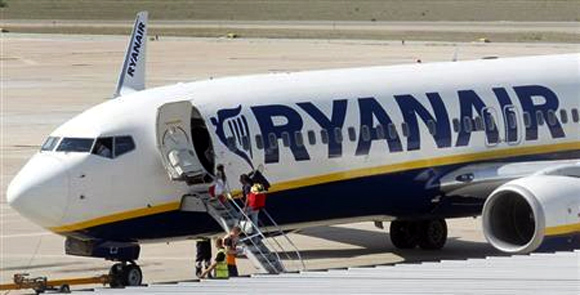 Ryanair operates over 300 Boeing 737-800 aircraft. 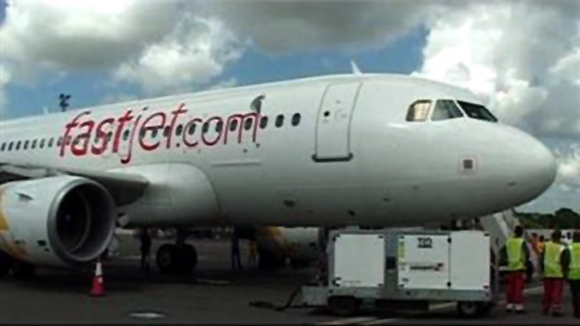 Fastjet Plc is a low-cost airline with ambitions to provide a pan-African service, established in part by Stelios Haji-Ioannou, known for founding the low-cost short haul airline easyJet. Fastjet aims to deliver the same service as its European counterpart to the African continent. Hawaiian Airlines, Inc is the largest airline in Hawaii. 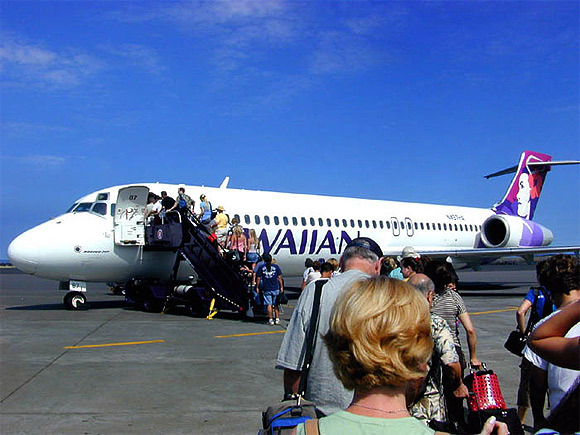 It is the 11th largest commercial airline in the US, based in Honolulu, Hawaii. The airline has also frequently been number one in fewest cancellations, baggage handling, and fewest oversales. Hawaiian Airlines has been rated the best carrier serving Hawaii by Travel + Leisure, Zagat, and Conde Nast Traveler. Jetstar Airways is an Australian low-cost airline headquartered in Melbourne, Australia. 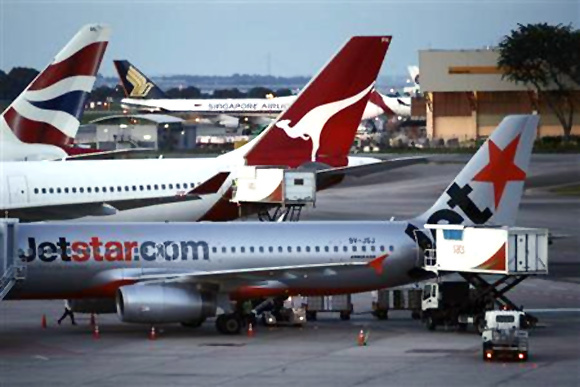 The airline operates an extensive domestic network as well as regional and international services from its main base at Melbourne Airport, using a mixed fleet of Airbus A320 family and Airbus A330 aircraft. 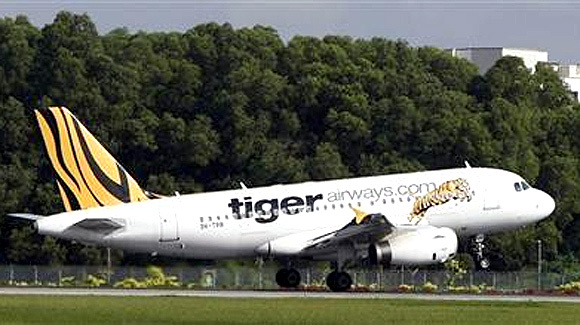 Tiger Airways operates services to regional destinations in Southeast Asia, Australia, China and India from its main base at Singapore Changi Airport.